Saying nearly 70 percent of fresh fruits and vegetables sold in the U.S. contain pesticide residue, the Environmental Working Group released its annual Shopper’s Guide to Pesticides in Produce, which includes its Dirty Dozen. EWG highlights kale this year as being among the most contaminated items, with more than 92 percent of samples allowing pesticides to be detected. 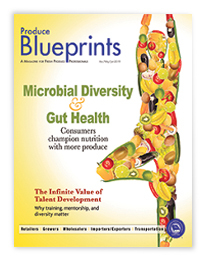 The shopper’s guide is based on an analysis of more than 40,000 samples taken by the USDA and FDA, EWG said. 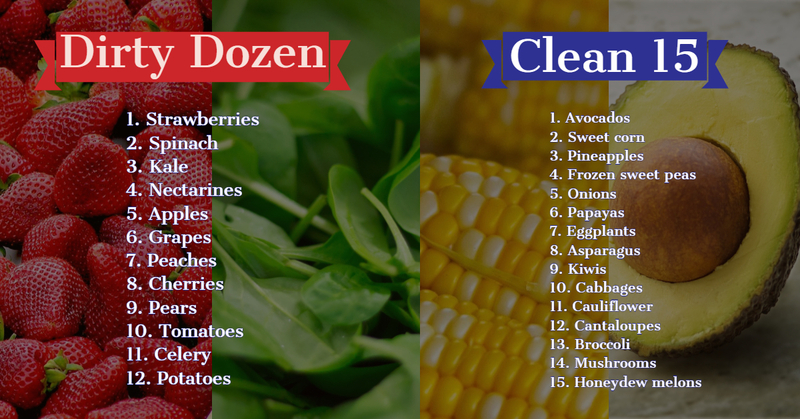 The group also promotes its Clean Fifteen list of fruits and vegetables with few, if any, pesticide residue.